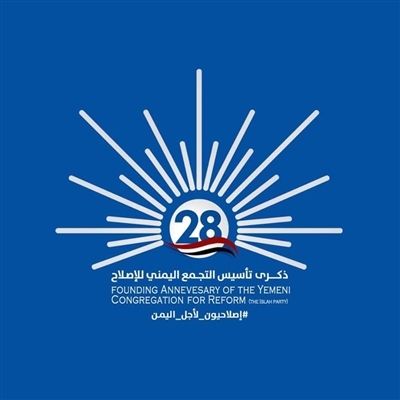 Alsahwa Net- Branches of the Yemeni Congregation for Reform (the Islah party) commemorate on September 13 the 28 anniversary of its founding. The Islah party received congratulations from different local and international parties, politicians and activists who praised the national roles played by the party in different fields. Yemeni politicians have exalted the Islah’s party’s positive participation in democracy enhancement, multi-party process, and struggle for freedom of expression and human rights. 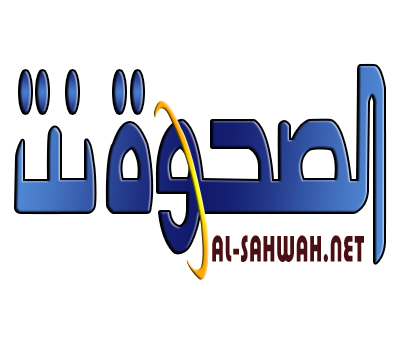 They further said that the Islah party could establish important partnership with different political parties and positively contributed in strengthening Yemeni democratic process.